On the 2nd Wednesday of the month, I share with you all what I am reading this month. I finished A Crown of Wishes Saturday, so I'm finally into something new and will hopefully start reading more than one book a month. Yesterday, I started Kathryn Ormsbee's Tash Hearts Tolstoy. First off, I love this cover. 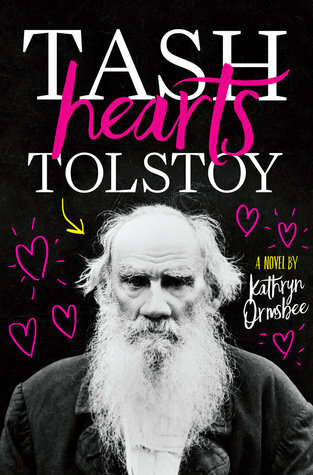 The juxtaposition of Tolstoy with the girly hearts and font is hilarious, but also the white, pink, and yellow on black really pops (and y'all know I love pink). I'm also on the romantic asexual spectrum, and one of my goals this year is to read more books featuring asexual characters. I actually hadn't read the blurb until I'd already started reading, so when I opened up to a page that looked like credits, I was intrigued. I already connect with Tash, who hints that her sister is the prettier, smarter one. I usually feel that way myself. I'm excited to see if she gains more self-confidence as the story progresses. After a week of what I call our "social media fast," Jack and I get back online with a new plan: We will weed through notifications in an efficient manner, disregarding the hate as best we can and responding only to fellow web series accounts or very pressing questions. It isn't ideal, but we agree it's the only way to stay sane. It's also interesting to read such a modern book. I don't usually read contemporary YA novels, so when I see a character mention Youtube or Justin Beiber, I have to remember the setting is here and now. Ooh, this book sounds fun, and that cover is priceless. Also...there's a romantic ace?! YES. 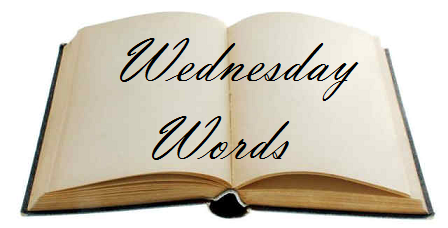 I'm always on the lookout for stories with asexual characters, too. It's like a needle in a haystack sometimes, haha. Every now and then a list of books with asexual characters floats around on Tumblr. They are few and far between, but on the rise. This sounds so fun, thanks for sharing!